Eight fintech companies have been selected for the fifth annual FinTech Innovation Lab Asia-Pacific, a 12-week mentorship program created by Accenture in Hong Kong. The 2018 program received a record number of applications, from more than 160 companies, and comes at a time when investments into the sector are soaring. According to an Accenture analysis of data from CB Insights, global investment in fintech ventures reached another all-time high in 2017, of US$27 billion, with continued growth in 2018. 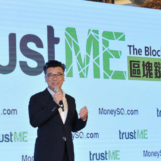 “The best way for financial institutions to keep up with all the disruption around them is by launching their own innovations and learning what their customers want from the different technologies out there. The innovative solutions we’ve seen from startups at the FinTech Innovation Lab Asia-Pacific offer a window into the changes shaping the financial industry, which is becoming more customer-centric, digital and mobile. 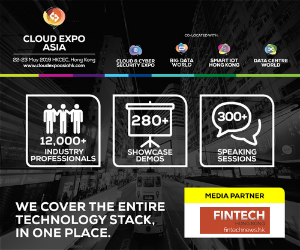 The FinTech Innovation Lab Asia-Pacific is a collaboration between Accenture and leading financial institutions. The principal financial institutions for 2018’s Lab are: Bank of America Merrill Lynch; Credit Suisse; Goldman Sachs; HSBC; J.P. Morgan; Macquarie Group; Morgan Stanley; Nomura; Societe Generale; Standard Chartered; Sun Life Financial; and UBS. In addition, associate financial institutions include: AIA International Ltd; BlackRock; China CITIC Bank International; China Construction Bank (Asia); Citi Hong Kong; Generali; Maybank; Siam Commercial Bank; ZhongAn International; and Zurich Insurance. The Lab will partner the eight chosen fintech start-ups with senior-level financial institution executives, leading technology entrepreneurs and other industry experts to help the companies fine-tune and develop their technologies and business strategies through a series of workshops, panel discussions, user-group sessions, networking opportunities and one-on-one meetings, helping them commercialize their innovations and connect with potential customers at top institutions. Cyberport, which is one of the founding organizations of the FinTech Innovation Lab Asia-Pacific, will provide workspace to participating start-ups. 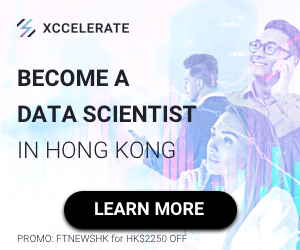 It houses the largest fintech community in Hong Kong, providing start-ups a close and dynamic network of like-minded innovators from around the world. 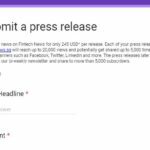 The Lab culminates in October with selected participants presenting at Investor Day in front of an audience of venture capitalists and financial industry executives. Bereev – a Malaysia-based start-up that developed Asia’s first legacy-planning application to help people plan for the inevitable. The platform helps users organize and prepare their financial, personal and other matters to help family members in case of their death. 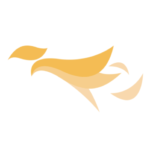 BetterTradeOff – a Singapore-based start-up whose one-of-a-kind holistic life-planning solution, ‘Aardviser,’ uses advanced statistical models and AI to empower people to make optimum decisions when financing their dreams. 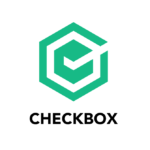 Checkbox.ai – a Sydney-based start-up whose award-winning technology platform enables the digital transformation of regulation, policy and business services into easy-to-use business applications in the cloud. 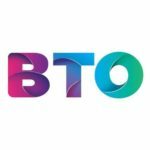 The platform lets users — without having any technical training or coding capability — create online software applications; it can also deliver real-time auditing, reporting and analytics related to all and every customer input. 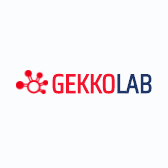 Gekko Lab – a Hong Kong-based RegTech startup for financial intelligence and investigation. The company’s graphical network analytics software and built-in proprietary database enhance users’ capability to detect and manage risks using data analytics. 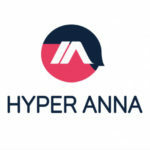 Hyper Anna – an Australian startup whose AI-powered virtual data scientist ‘Anna’ leverages advanced data analytics to handle the tedious and technical work of writing code, analyzing data, producing charts & finding insights. 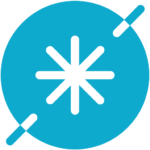 Anna enables users to ask in plain English questions about the key drivers of their business and proactively provides personalized insights based on roles and responsibilities. Know Your Customer – provides digital solutions that quickly and accurately identify and verify companies and individuals prior to client on-boarding. 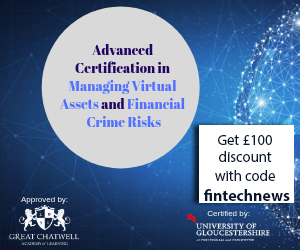 The company’s comprehensive suite of products makes life easier for compliance officers by automating 90 percent of routine tasks, enabling companies to conduct their know your customer and anti-money laundering functions accurately and confidently. The company is based primarily in Ireland and currently expanding in Asia. 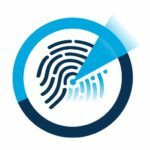 NoPassword – a US-based startup that offers the next generation of identity platform, which substitutes passwords with human and hidden multi-factor authentication (MFA) for enterprise internal and external users. Instead of using static passwords, NoPassword uses a six-step authentication process starting with local biometric authentication (face, voice, fingerprint, iris, behavior, etc) on the user’s smartphone, then extracts hidden features from the phone to perform MFA, without disturbing the user, to securely and simply authenticate users to all their accounts. 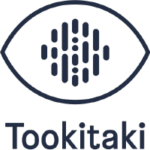 Tookitaki – provides enterprise software solutions that enable financial institutions to create sustainable compliance programs. 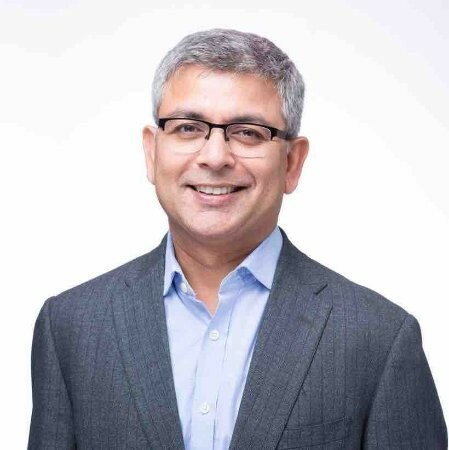 The Singapore-based RegTech company aims to improve risk and efficiency through actionable, auditable and scalable machine-learning-enabled software solutions. The FinTech Innovation Lab Asia-Pacific is modelled on the FinTech Innovation Lab New York, which Accenture co-founded in 2010 with the Partnership Fund for New York City, the US$150 million investment arm of the Partnership for New York City. Following the success of that program, Accenture established the FinTech Innovation Lab London, in 2012, and the FinTech Innovation Lab Dublin, in 2014. In 2017, Accenture worked with Dubai International Financial Centre (DIFC) to develop a program for FinTech Hive, the first FinTech accelerator in the Middle East, Africa and South Asia (MEASA) region. Globally, the Labs’ alumni companies have raised nearly US$1.2 billion in venture capital financing after participating in the program.